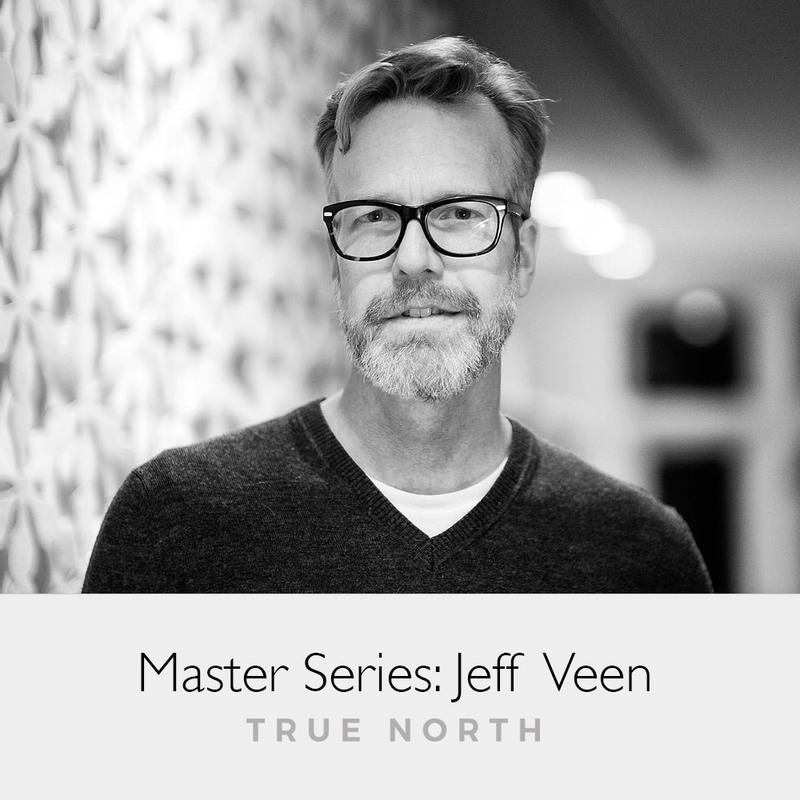 This is the second episode in a mini-series, between season 1 and 2 of True North, called the ‘Master Series’. Loop11’s co-founder Shefik Bey talks to Jeff Veen. Jeff is a Design Partner at True Ventures, where he spends his time helping companies create better products. He also does as an advisor for companies like about.me, Medium, and WordPress. Previously, he was VP of Design at Adobe after they acquired Typekit, the companyhe co-founded and ran as CEO. Jeff was also one of the founding partners of the user experience consulting group Adaptive Path. While there, he led Measure Map, which was acquired by Google. And during his time at Google, Jeff designed Google Analytics and lead the UX team for Google's apps.